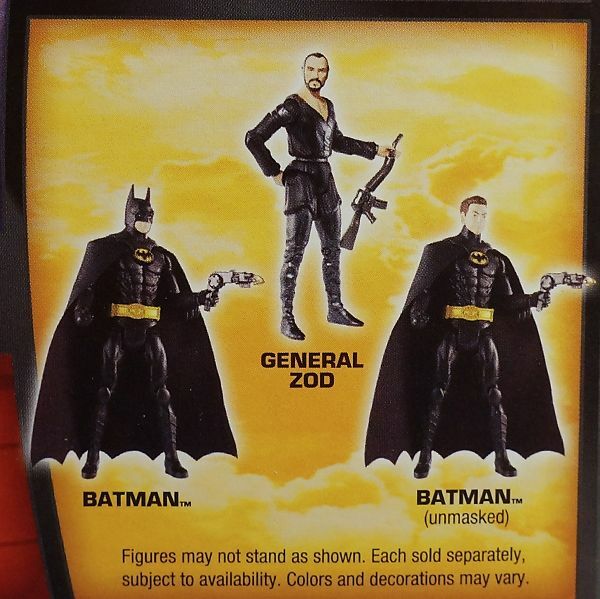 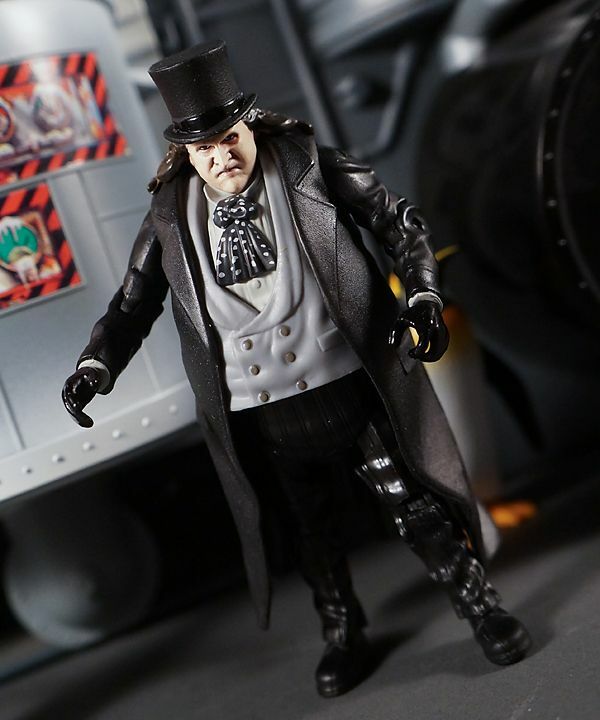 *A big thank you to the folks at Mattel for providing this figure for review! 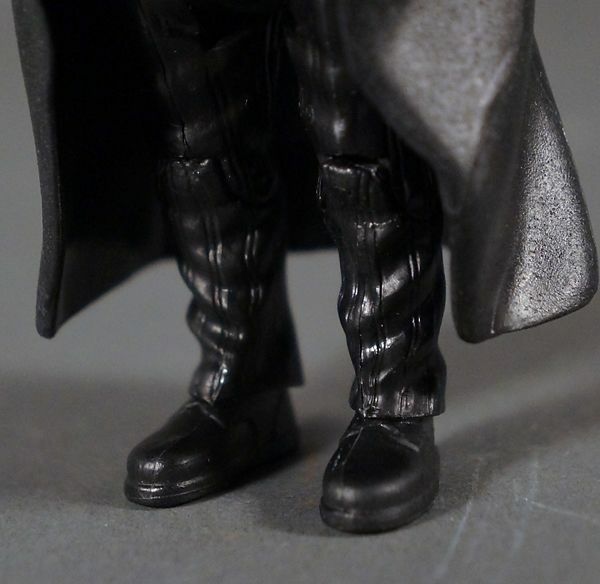 I've been hoping for a line like this since the Kenner lines ended. 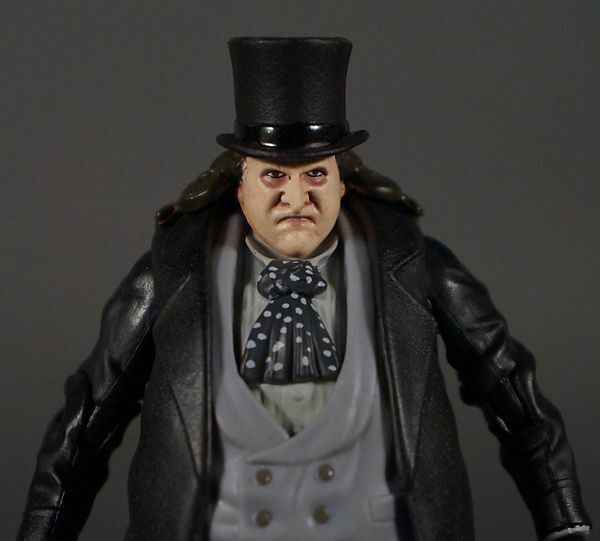 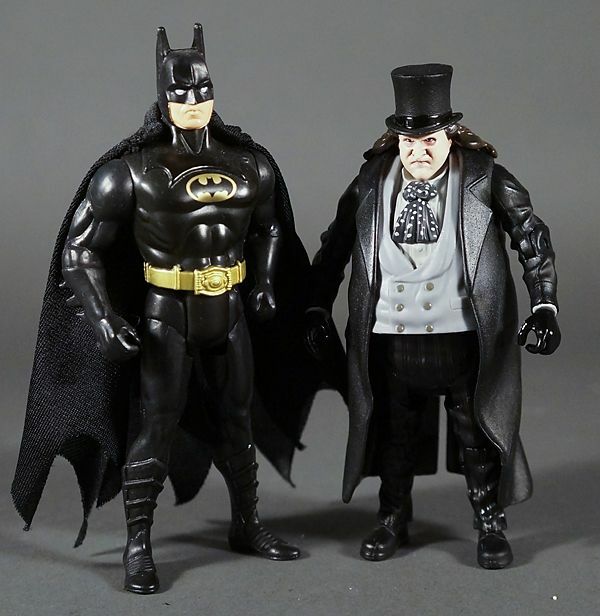 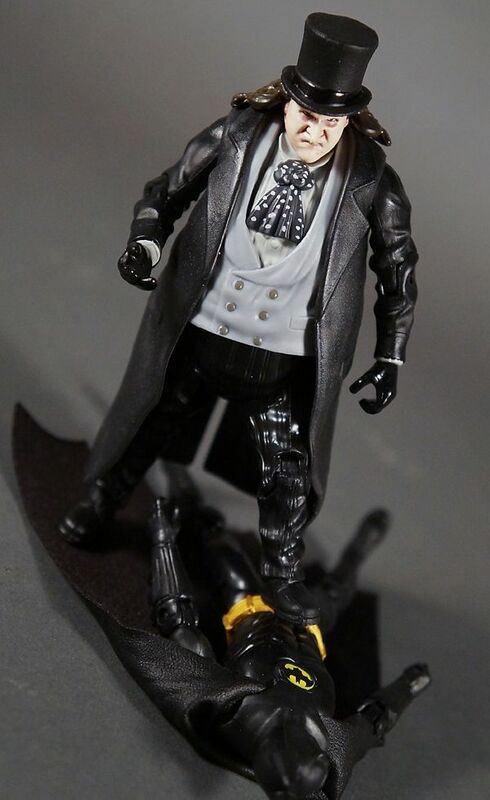 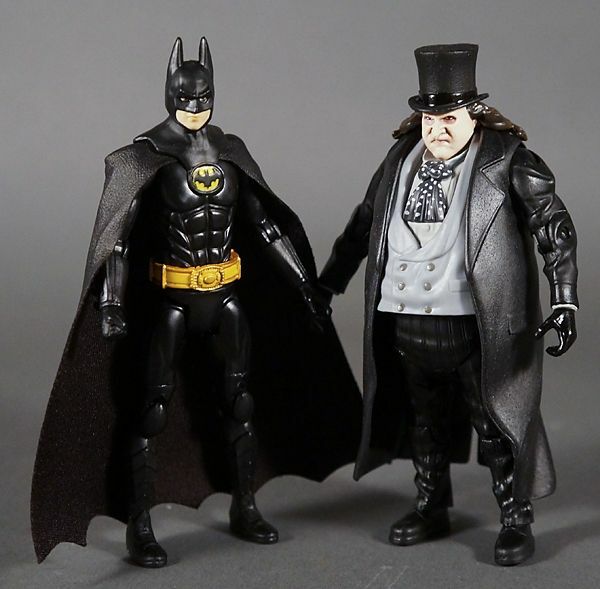 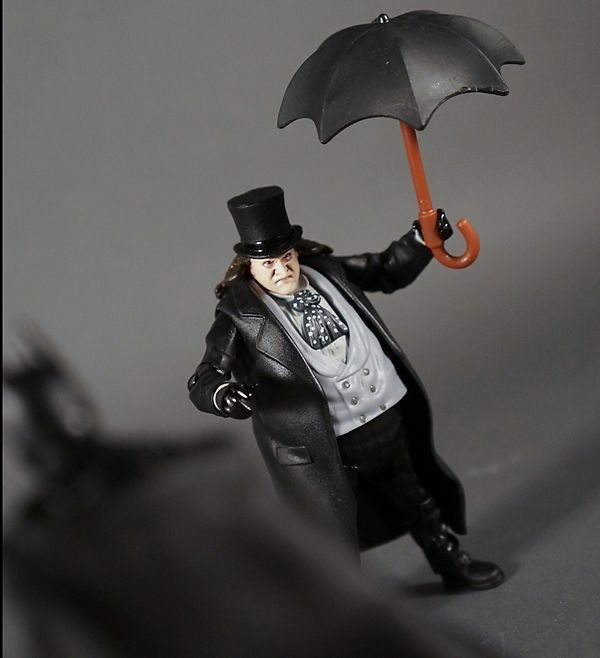 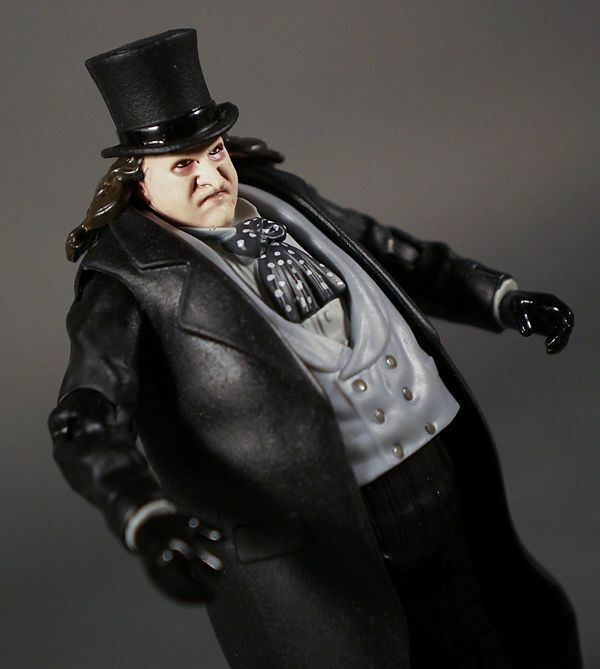 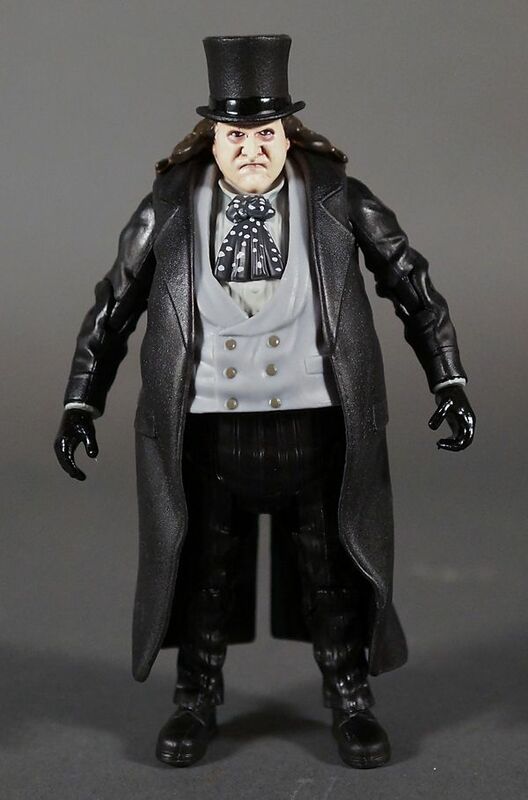 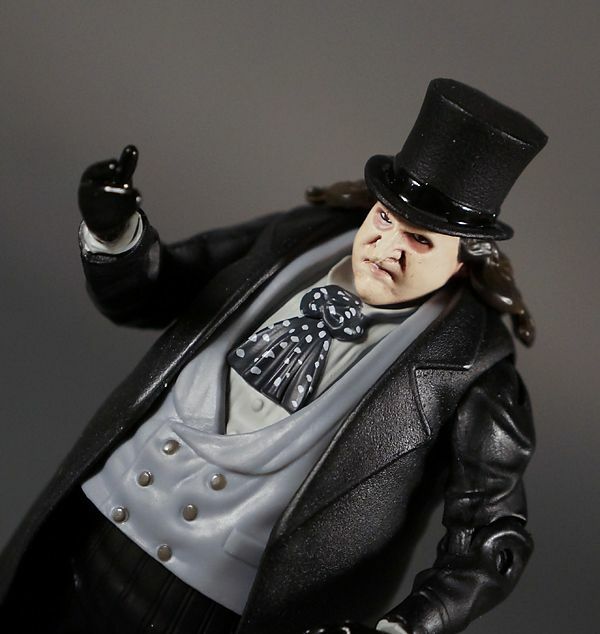 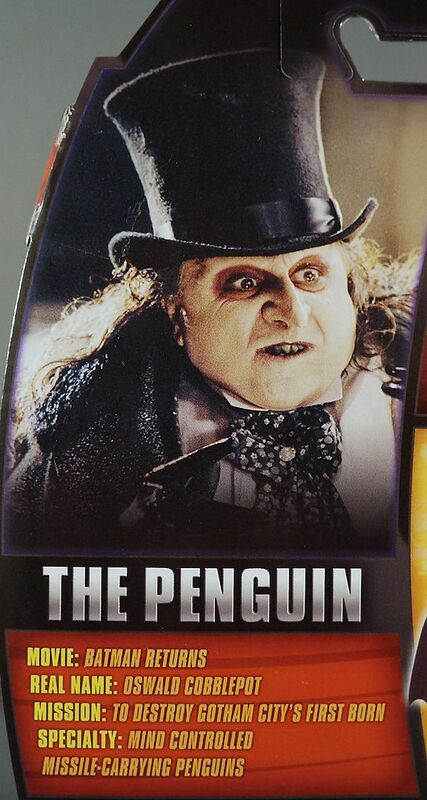 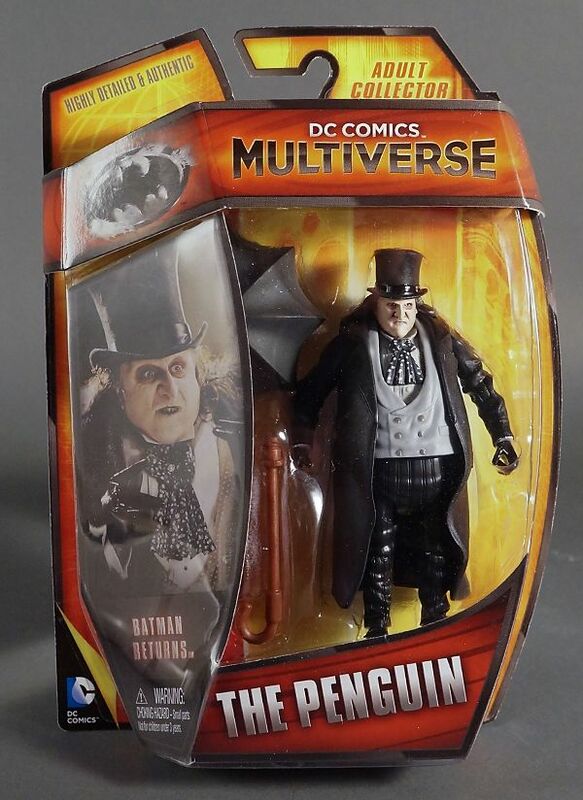 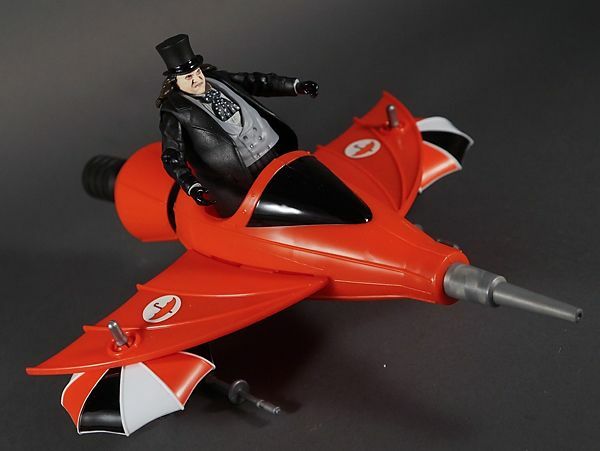 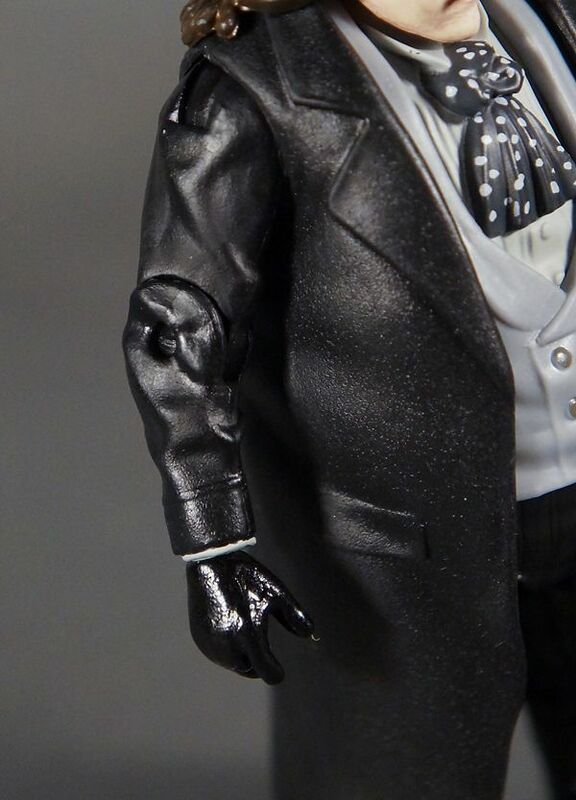 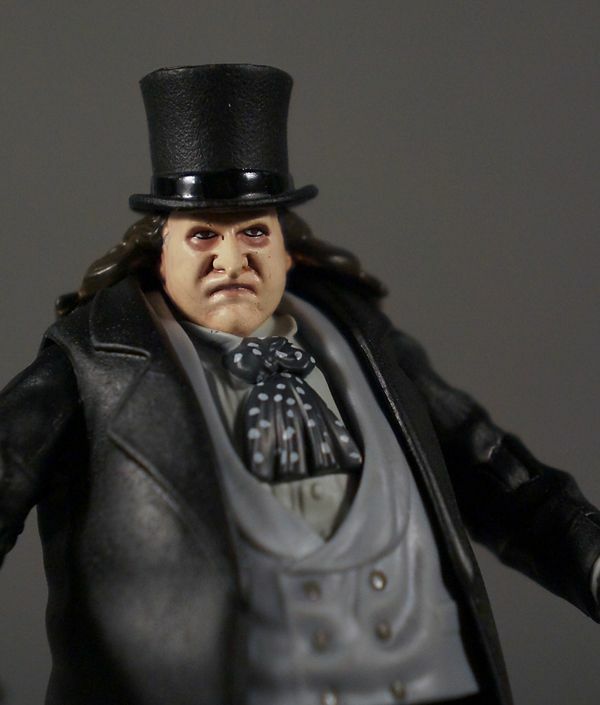 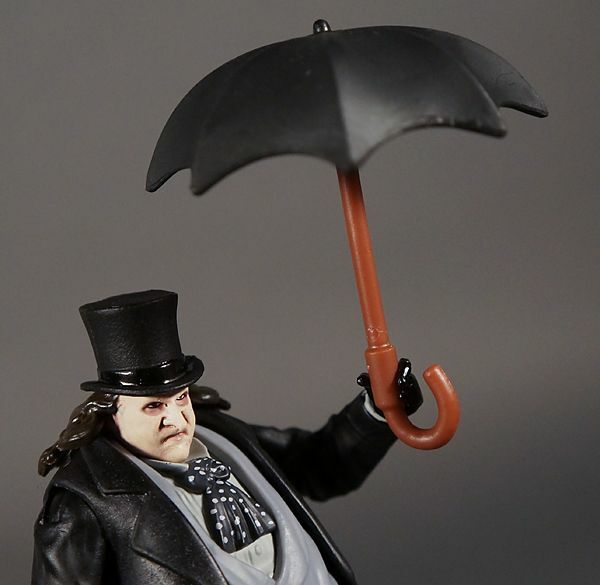 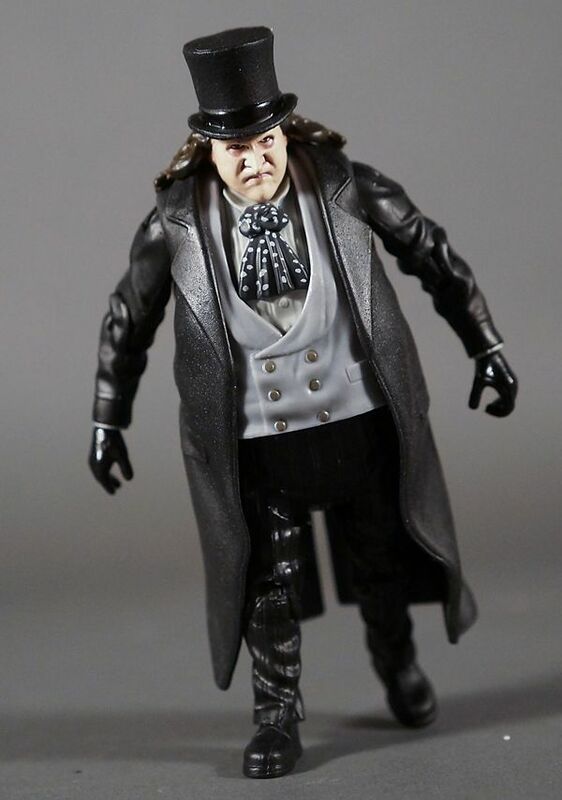 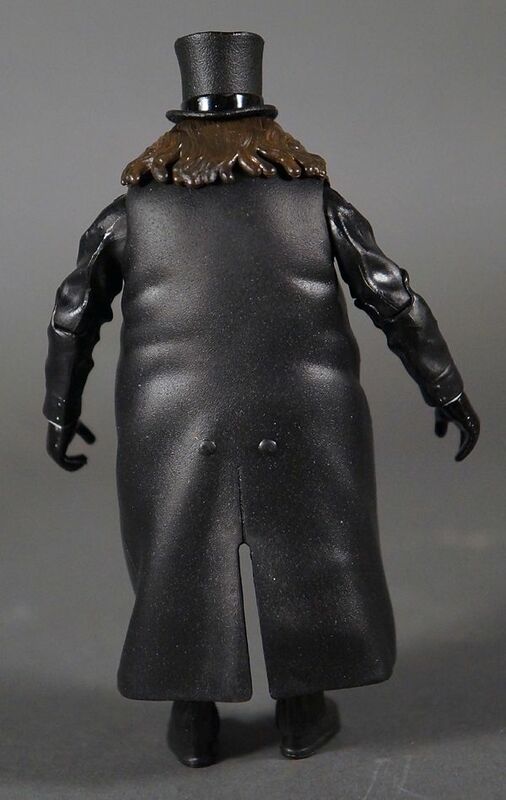 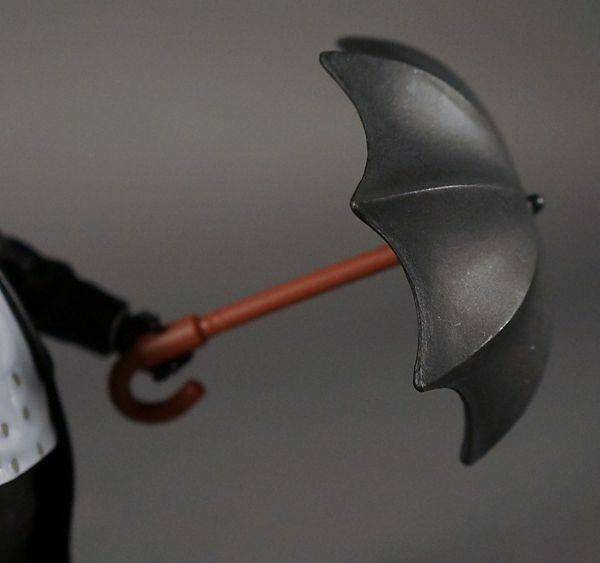 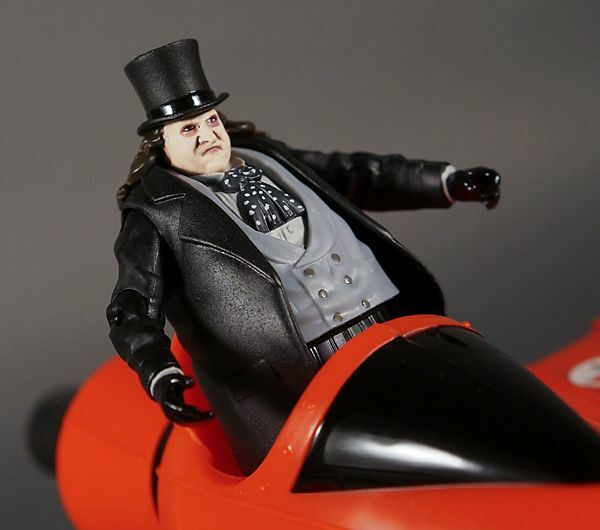 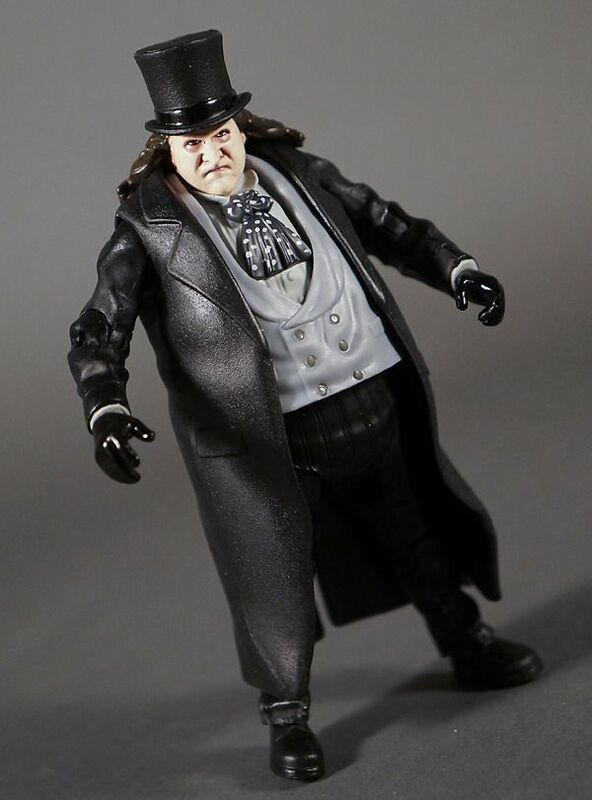 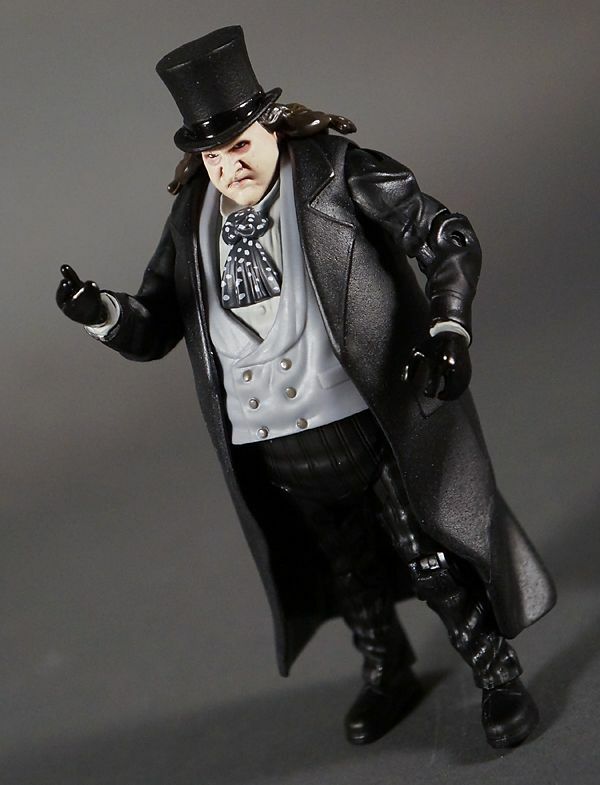 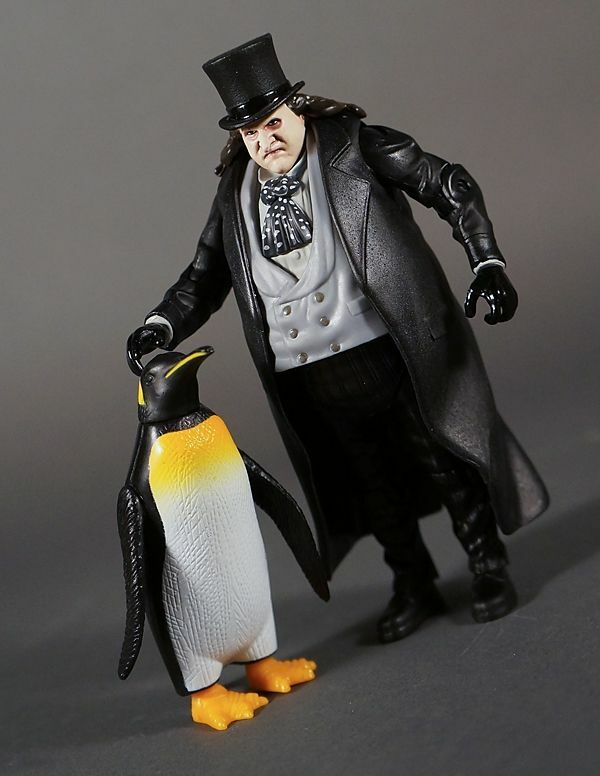 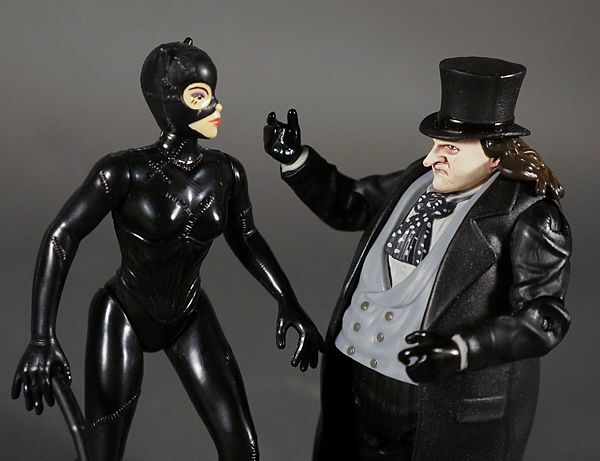 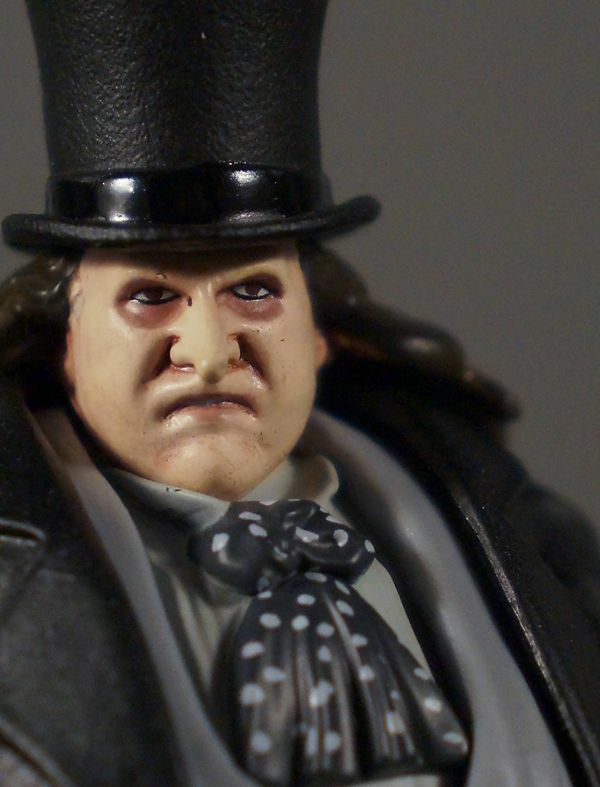 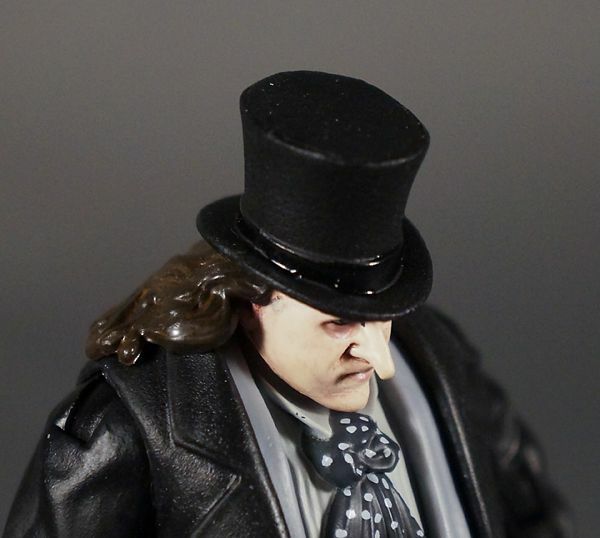 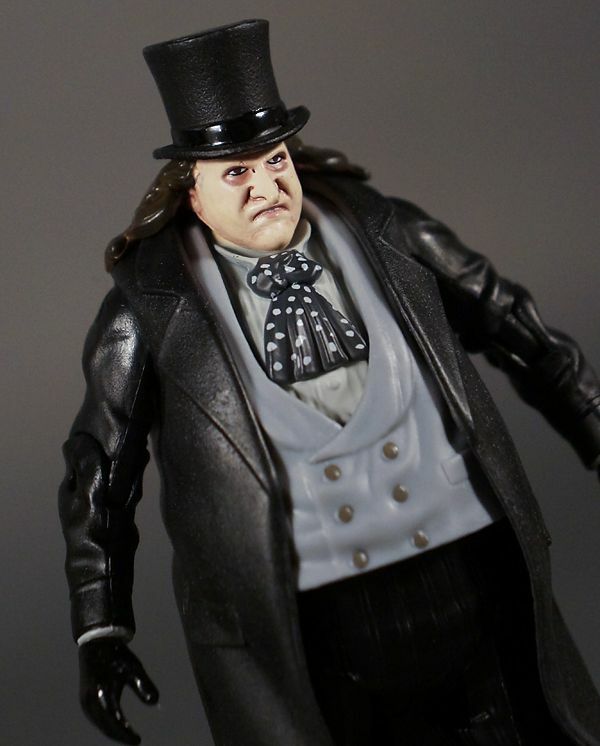 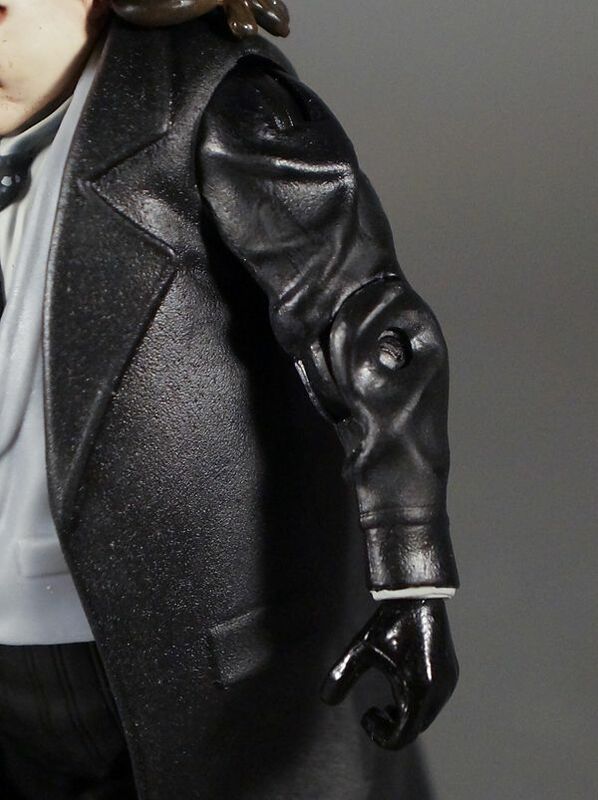 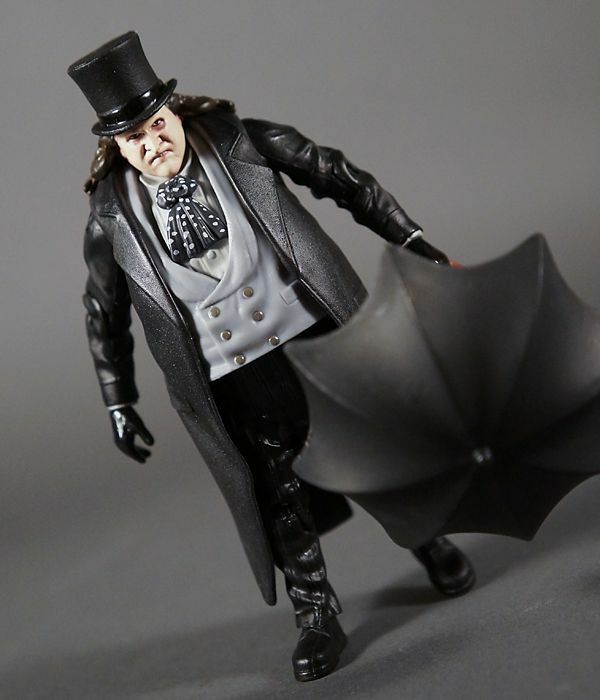 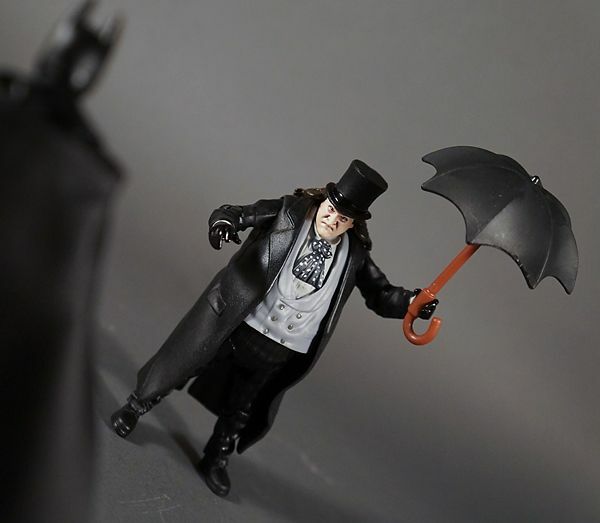 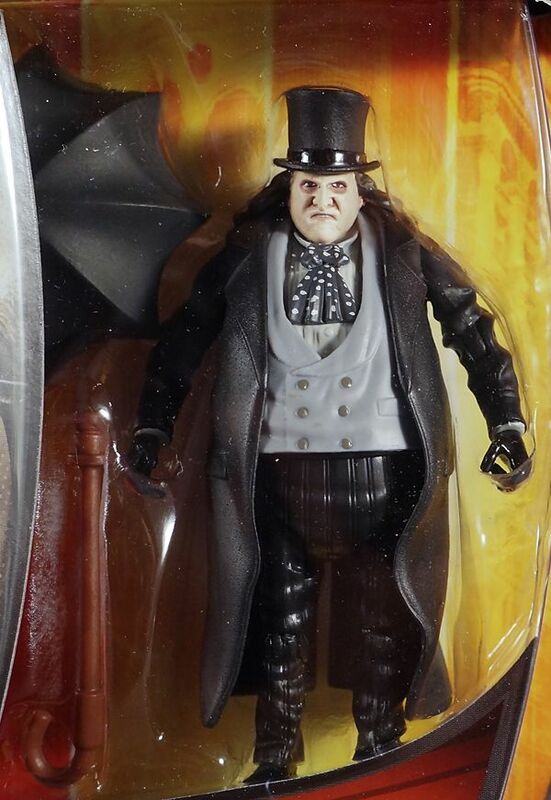 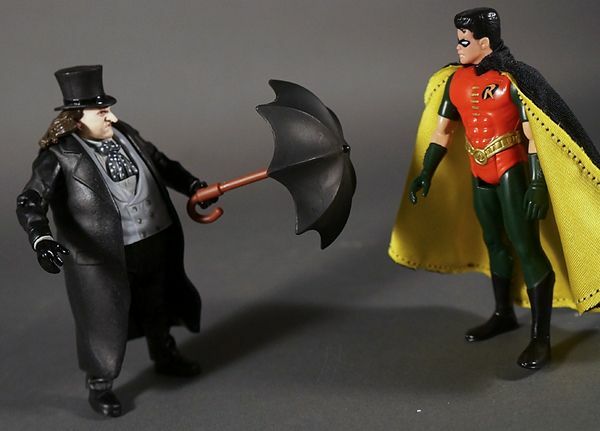 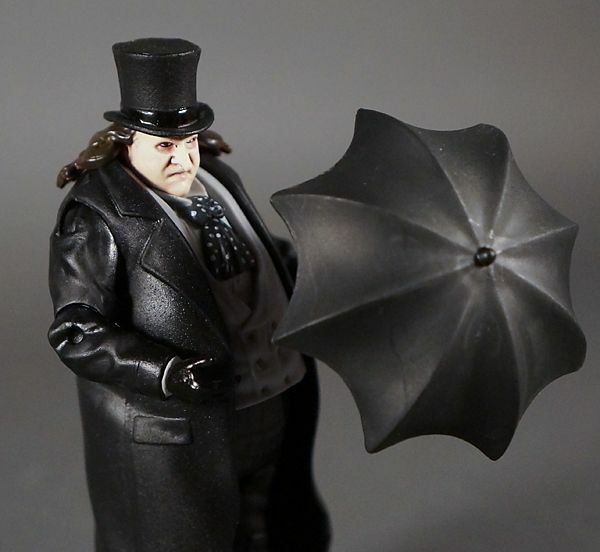 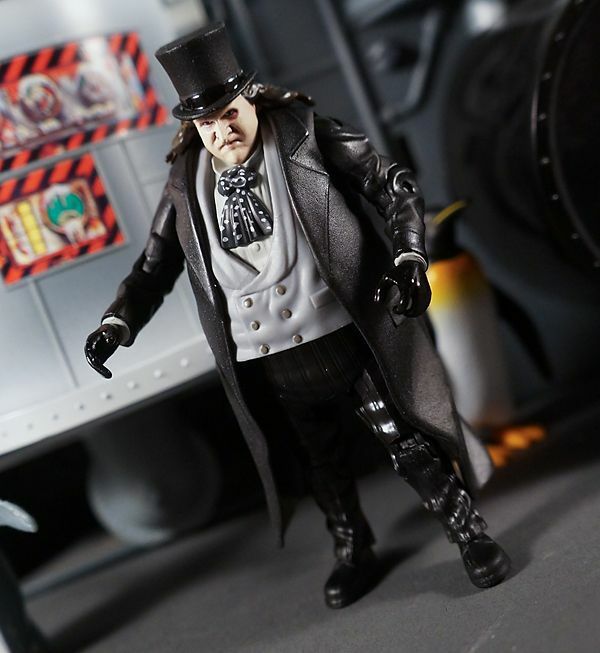 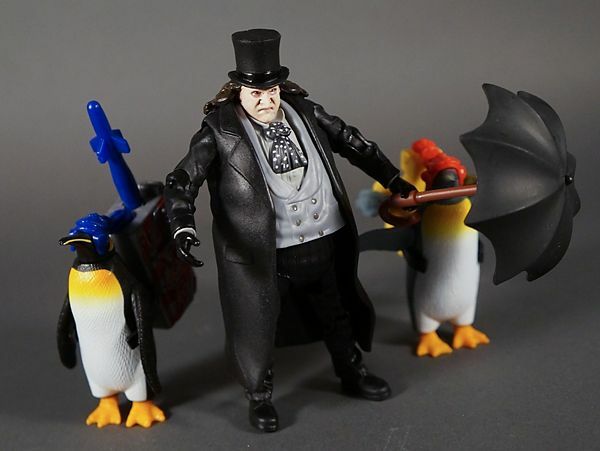 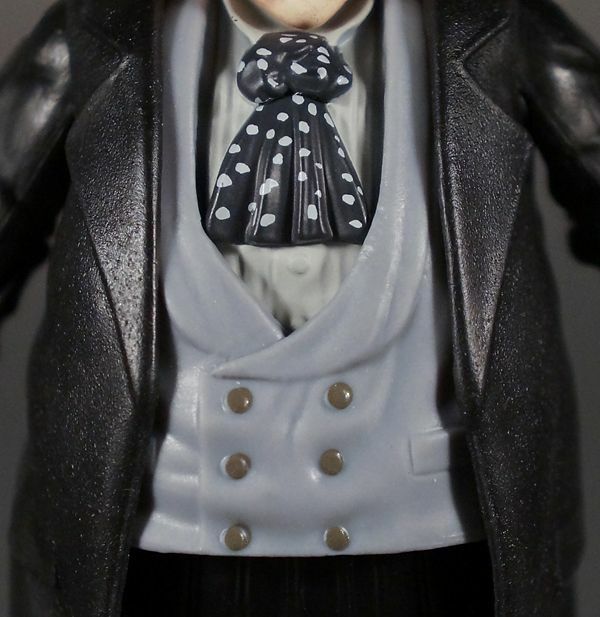 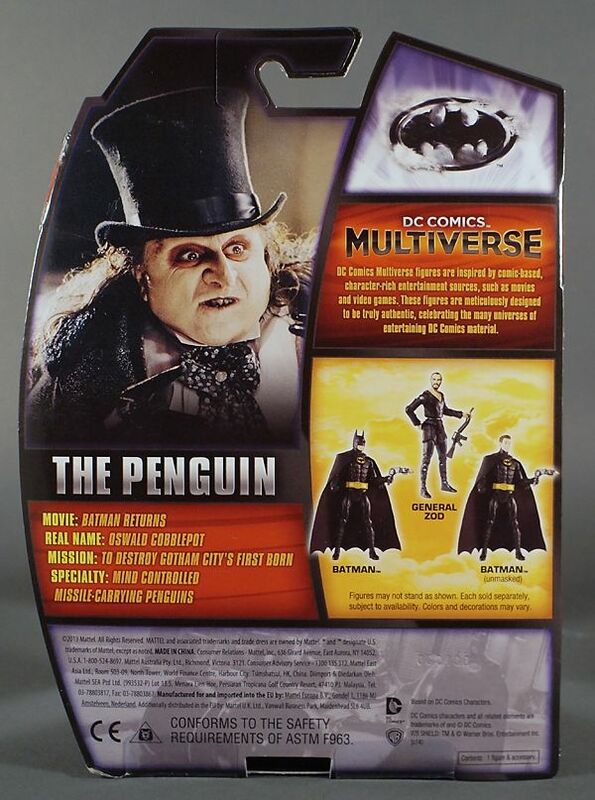 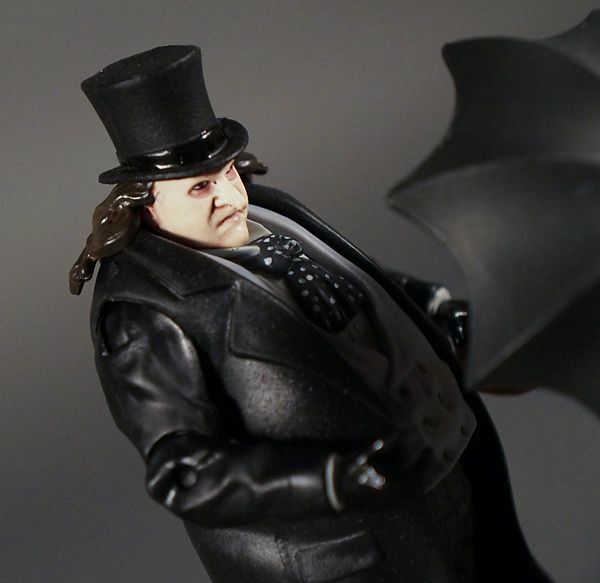 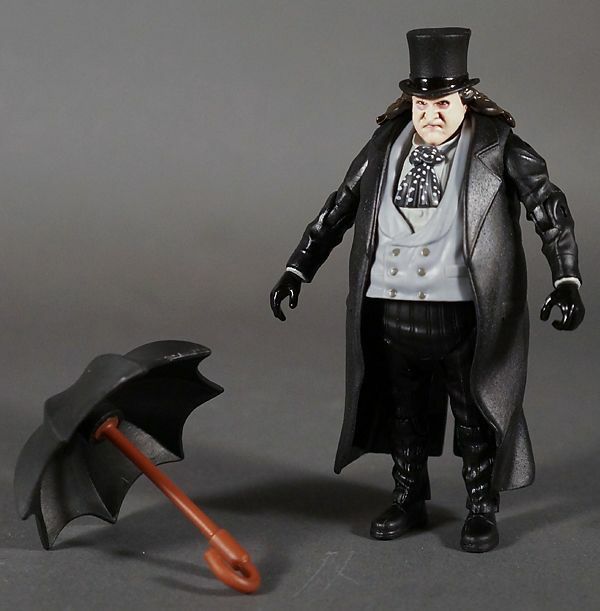 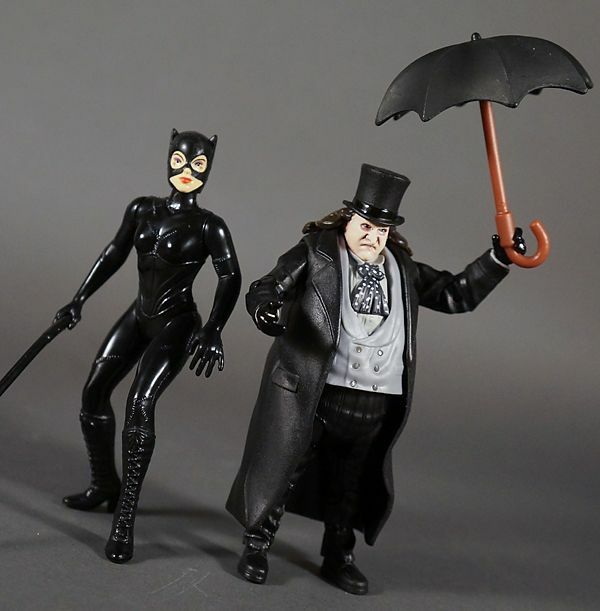 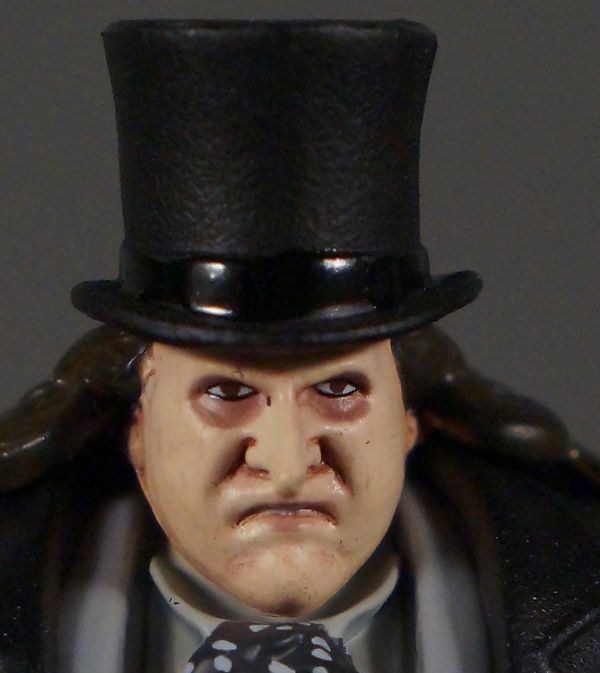 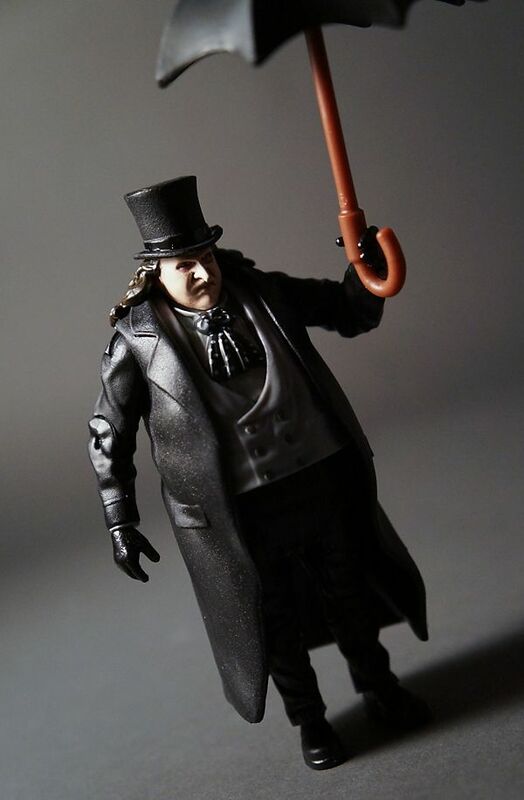 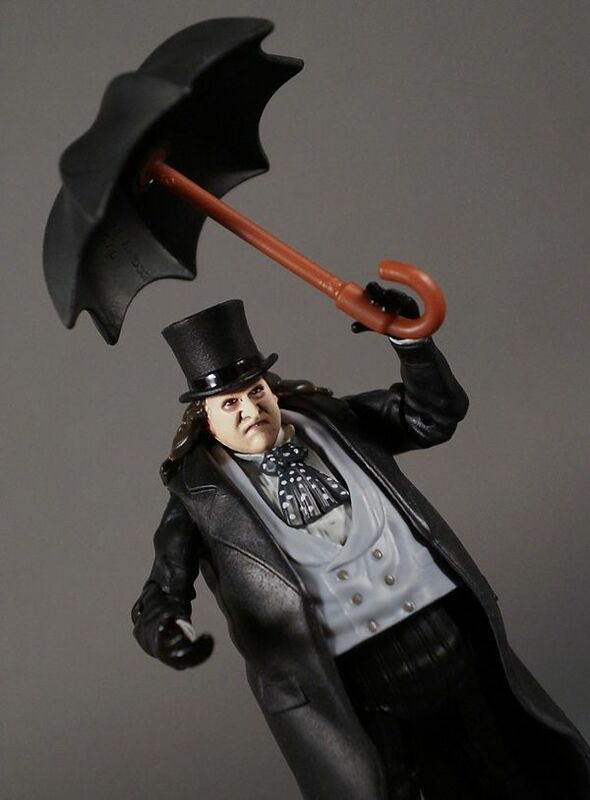 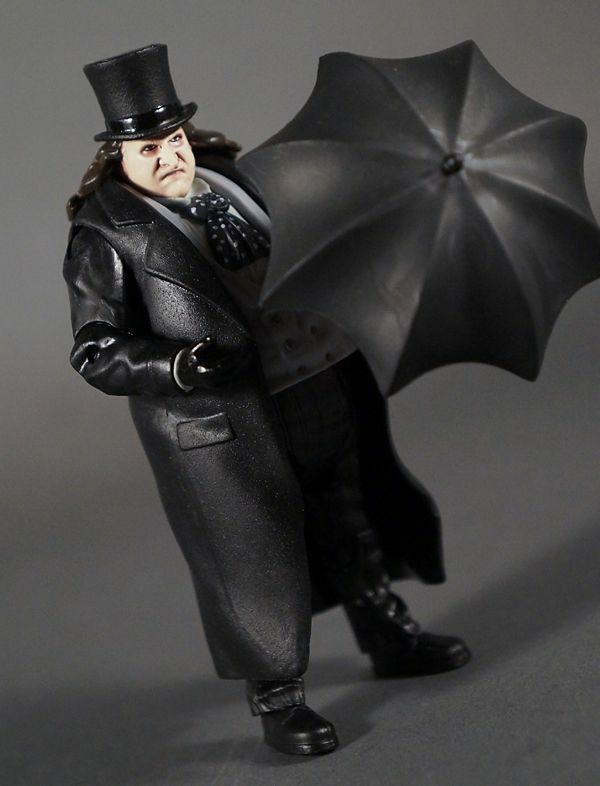 It's great to finally get a movie accurate Penguin. 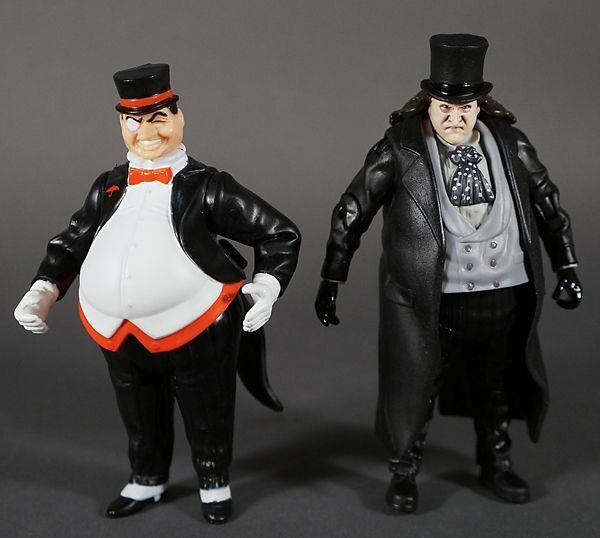 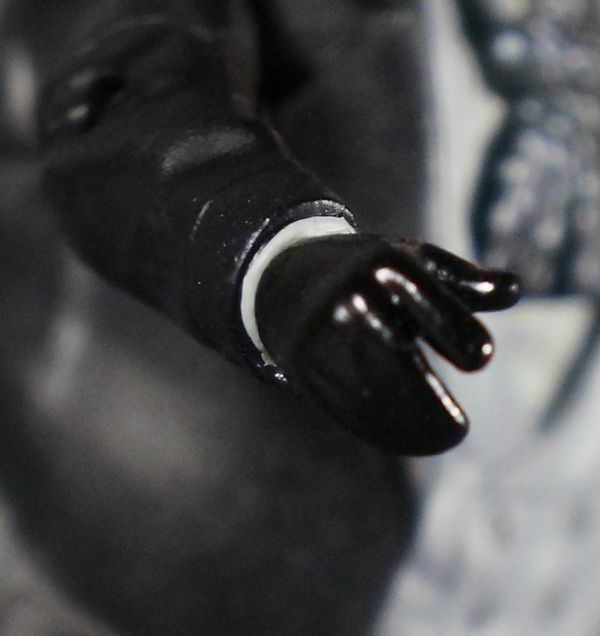 I bought the Kenner figure at the time because it was the only option other than the Applause stuff. 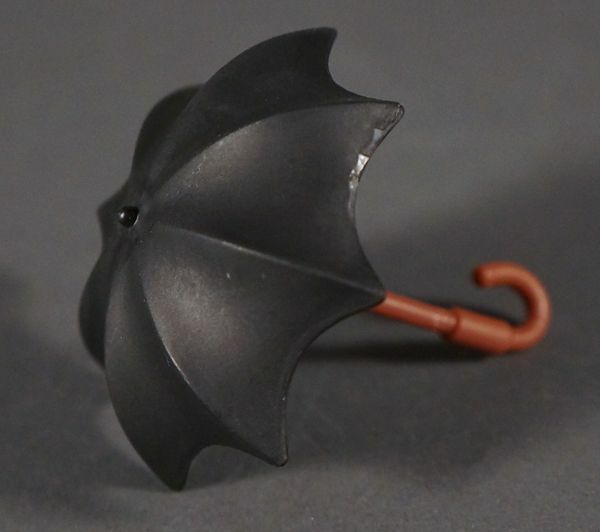 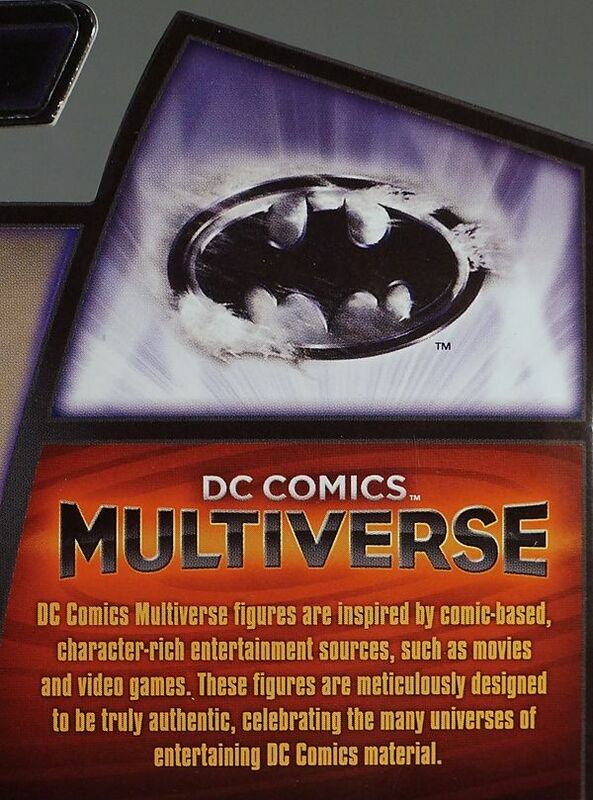 Hopefully the line is successful so we finally get movie accurate Batgirl and Poison Ivy figures.